On Tuesdays from 10.30 till 12.30 any woman can call in, meet up with other women, and get practical support in a comfortable, no-pressure environment. “ Julia and the team offer various projects and support to the Alnwick, Blyth and Amble areas in a very relaxed and accessible way. One new and exciting offer is a weekly drop in held at the Women’s Workshop in Amble. It’s open to all women and provides an opportunity to chat, share experiences and knowledge. Computers are available for use on the day and you can find out about training, get support with form filling or applications in a friendly and safe environment. This is a great resource for anyone who may have anxiety around arranging or attending appointments in a town centre or busy offices. If you would like a chat with someone before coming along just ring or text 07775 817544 or email info@womensworkshop.net and we will get back to you within a day or two. 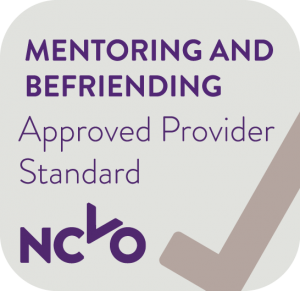 We hold the Mentoring and Befriending Foundation Approved Provider status because we offer high quality support to women facing challenges. At the moment we can offer support for a limited number of sessions on a one to one basis, to women looking for support in moving forward or making changes. We can offer group activities to bring women together to focus on particular issues such as mental health, skills and learning, financial independence, alternative career routes, risk of offending, child development, enterprise, or we can support women who share a background such as migrant women, single parents, disabled women, young women. Members of our support groups are encouraged to take a course in peer mentoring skills so they can keep the support going amongst themselves and extend it to others. an LGBTQ+ peer group, which will focus initially on offering training to LGBTQ+ people who may be interested in supporting young people’s groups in the area. 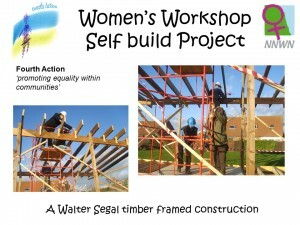 Women’s Workshop Collective – a social enterprise to involve women in providing cleaning, house-keeping and women-friendly care and repair services. We are building a group of interested women who are meeting on Wednesdays to create work experience opportunities, take part in a training programme, get support for self-employment and generate work that complements other cleaning, hospitality and care and repair agencies locally. We have a short programme coming up to mark International Women’s Day 2019! 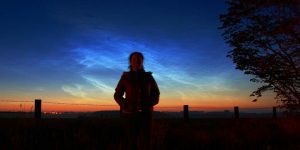 This includes a celebration market stall at Alnwick Market, a guided walk and some workshops funded by British Science Week to encourage women and girls to get involved with science. We will be running sessions on practical astronomy, electrics and natural science. More information will be added as things come together!